Located in Greymouth, opposite the Aquatic Centre, Gables Motor Lodge offers 4 star studios and suites with free Wi-Fi and free parking. All suites offer a LCD TV with 50+ satellite channels. Some offer a spa bath. The studios and suites each offer a kitchen or kitchenette with a refrigerator, microwave and tea and coffee making facilities. Guests can enjoy an outdoor meal in the BBQ area. 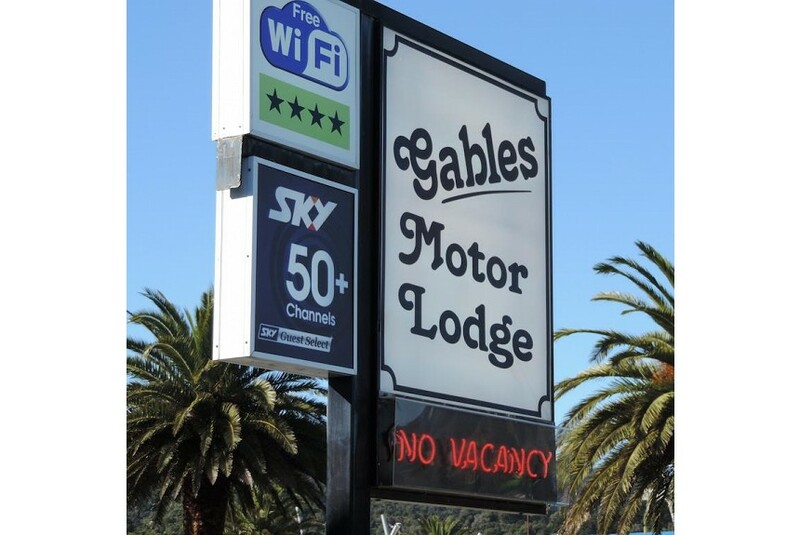 Gables Motor Lodge is just 50 m from a restaurant, bar and supermarket. It is 2 km from Greymouth town centre and Greymouth Railway Station.